 Hailing from the small town of Stony Plain, Alberta and playing in bars since he was seventeen, Mark Times is a songsmith at work. Mixing time-tested sounds with lyrics distilled from everyday life, his folk-country blend is garnering attention across the Canadian music scene. 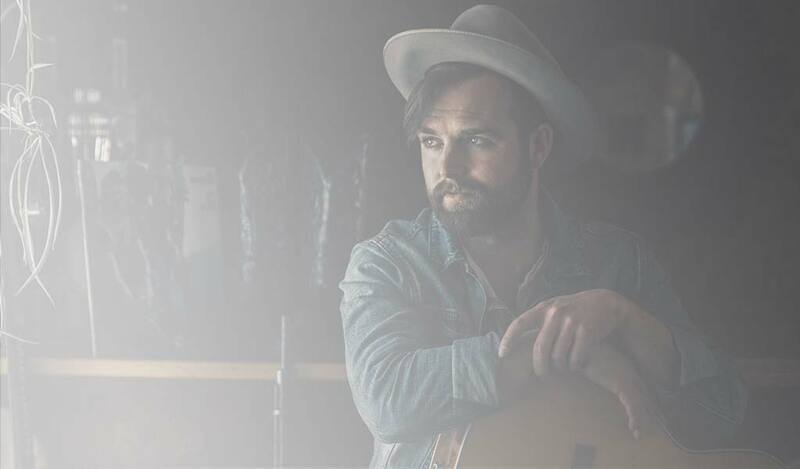 Bringing his brand of neo-traditional country to stages from coast to coast, including performances at Country Thunder, the Calgary Folk Fest, and country music week in Halifax and London, Times is moving Canadian country forward while keeping his rearview mirror fixed on tradition. His debut Ep, Honkytonk Wishing Well is due out in the fall of 2017. Career accomplishments: - National (Top 10) finalist in the CBC’s “Rock Your Campus” competition (2014). - Winner of “Untapped Newcomer” category during Calgary Folk Fest’s annual songwriting competition (2015). - 1 of 8 Canadian artists chosen to compete for development deal with Ole Publishing during Canadian Country Music week (2015). - 1 of 9 Albertan artists selected for the Canadian Songwriters Challenge songwriting camp at OCL studios, mentored by songwriter Mike Plume (2016). - Runner up at Country 105’s “Rising Star” competition – performance at Country Thunder music festival later that summer (2016). - 1 of 10 songwriters chosen in Western Canada to participate in the SOCAN song house writing camp, mentored by #1 songwriter Ralph Murphy as part of the Breakout West music conference (2016).